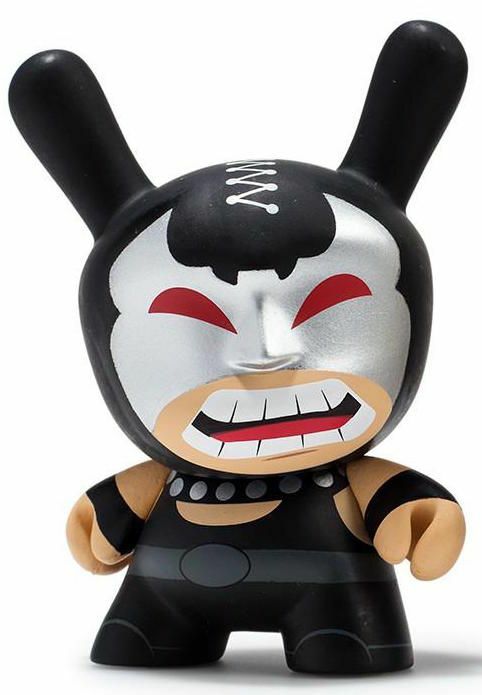 Holy Dunny series, Batman! 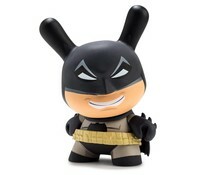 Kidrobot and DC Comics are ready to defend Gotham City with this all new Batman Dunny Mini Series. 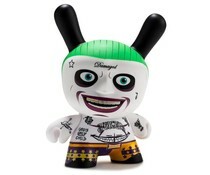 This series features the most iconic versions of Batman as well a span of villains ranging from the movies, TV shows and comics molded to fit the classic Dunny platform. 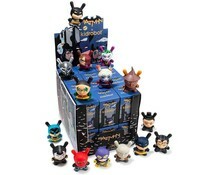 Grab your utility belt, collect all 15 and complete your Bat Cave collection! 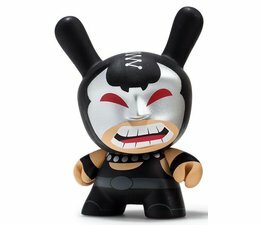 This is an open blindbox figure from the Scared Silly Dunny series.